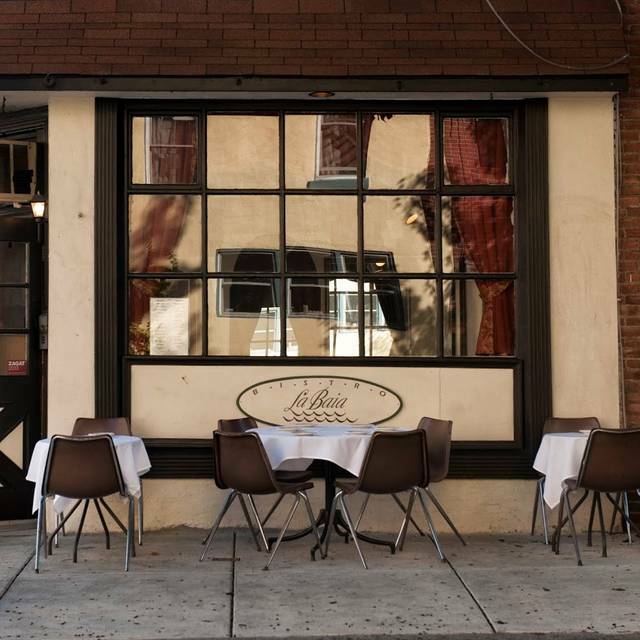 Bistro La Baia is located a leisurely stroll away from most Center City points. There is free street parking between 16th and 17th along Lombard St after 6 PM. Meter Parking also available on South Street as well as the surrounding blocks. More street parking is available along 17th street below South. There are two bus stops across the street. There is also a subway stop, Orange Line, three blocks away on Broad Street. Bistro La Baia team will cater to your private event both in house and at your office or home. Please contact us at BistroLaBaia.com for more information! 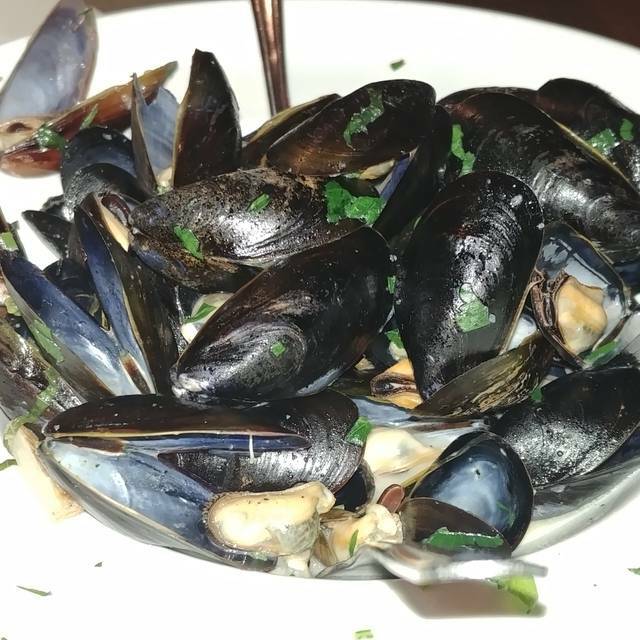 Bistro La Baia, BYOB, offers traditional and creative Italian/Mediterranean cuisine, featuring small plates, homemade fresh pastas, and other homemade from scratch flavorful dishes. With a wonderful outdoor seating and an inviting ambiance, this BYOB is great for any occasion. VISIT BISTROLABAIA.COM TO MAKE YOUR NEXT RESERVATION! Buon appetito! Please note that prices are subject to change. Mozzarella cheese with roasted peppers tomatoes, basil, e.v.o.o. Tomatoes,‎ onions, capers, lemon, E.V.O.O. Bistro La Baia is the ideal place to dine out on Easter Sunday. A delicious, three-course menu will be available for your enjoyment. Visit bistrolabaia.com now to reserve your table! We look forward to seeing you. Nice ambiance, particularly on a week night when the restaurant was mostly empty. Food was OK. Tomatoes were a bit mealy but main course was good, if predictable. Small and intimate with excellent food and service! Quality of food was not good. For the price you can get the same thing at a much common restaurant. I was definitely disappointed. Robbie, I am sorry to learn you did not like our food. We work hard to provide an excellent experience for each of our guests and my staff and I attended each of the tables multiple times to make sure our guests were enjoying themselves. Will you kindly share what you had so we can use this to see what went wrong and improve? As an aside, it would have been great if you had let us know you did not like you food so we could have offered you something else. Thank you Susan. 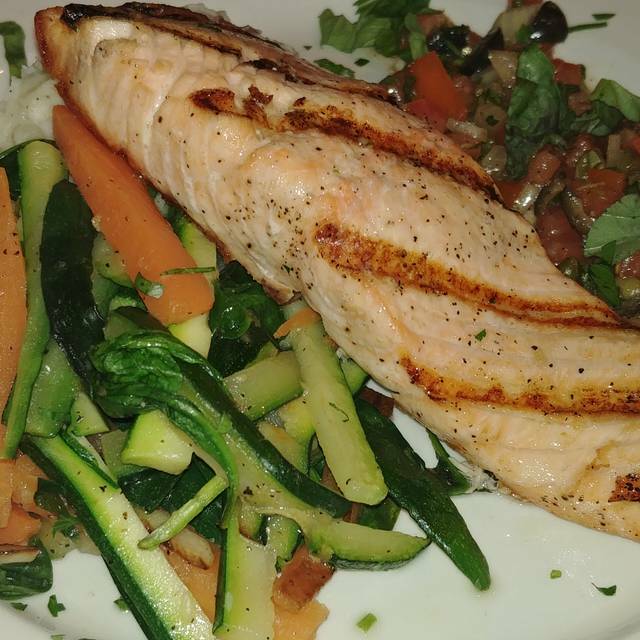 We appreciated having you dine at La Baia and hope to see you soon. Continues to be excellent. The owners are lovely and the food is delicious. Will be back! Thanks for your continued patronage. It's always great to see you and your family. Delicious food and amazing service! Outstanding service, very responsive to our special requests for a large group. Excellent cuisine. The restaurant had a European feel to it - intimate and lovely. Thank you for a wonderful evening! Great food. Lovely server. Just a bit too tight and too close to the entrance which kept us a bit chilly. Otherwise , would definitely recommend. Best chicken Picatta! Incredibly tasty seafood soup. Had an app special that had very little taste. The eggplant parm was great, gnocchis were mediocre. Service was slow but it’s a cute byob for a low price. Probably won’t go back but wasn’t a bad experience. love this neighborhood bistro. 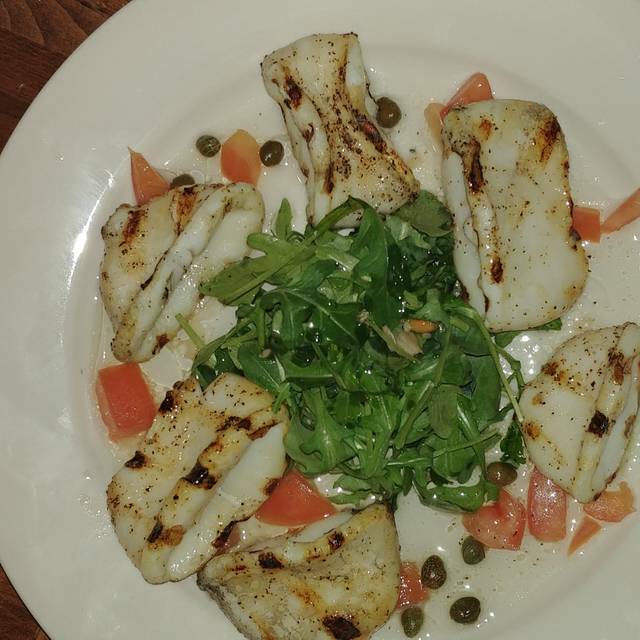 Food is delicious, service is caring and the atmosphere is warm. Went here to celebrate our 10 year anniversary, very small, quaint restaurant with awesome food, great prices and it’s a byob... this is such a great restaurant with great service, will return. Excellent food and service!.... my only complaint would be that the space was tight very close table settings some would call it very cozy. Four of us went before a show and all had a great dinner. Great menu choices and very good service. Would definitely recommend. My boyfriend and I wanted to go out for restaurant week so we chose to try a new place. The service was great- they valued the customers and multiple people checked in with us throughout our time there. The food was also delicious! I recommend the meatballs!! It was a quaint place with a homey feeling. We’ll be back! The food was wonderful. If anything, there was too much food. My husband and I took our pasta (3rd course) home and had a second meal. As we were leaving, the younger and much noisier crowd started arriving. We were glad the noise level was more appropriate for us geezers, earlier. Also the fact that it is a BYOB is much appreciated. We will certainly return often. I can't wait to bring my son and daughter in law, who live in San Francisco where the food is spectacular, to Bistro La Baia. Nice staff, good menu options for Restaurant Week. The room is small (very small) so if you're looking for a quiet dinner with privacy, you won't find it here. But if you want a good Italian meal at a good price, I recommend it. We love it, food was delicious, nice and right temperature. Service was great, very friendly we will go back my daughter can’t get over the side dish of pasta she still talking about it. Thanks for everything. The food was delicious. We had a great time. Had dinner during Restaurant week, so hard to judge what the menu etc. would be like otherwise. Veal with mushrooms was very good. Caprese salad would have been better with better tomatoes. Worth a return visit. Overall the experience was good. As someone who has dined at many Italian restaurants both in the states and Italy I would say the food was average to slightly above average and taste and quality. This is a wonderful neighborhood place, BYOB and fairly small. It is usually fairly quiet and good for conversation, although the last time we were there, there were two tables of 8+ people so it was noisy--not typical. Food is good and menu has diverse Italian dishes. Service is excellent. Mainly, this is a pleasant local place for a reasonable casual dinner. The restaurant looks like it was a travel agency or salon of some sort that was barely converted to a restaurant. That being said the food was very good. My biggest complaint with this and most other restaurants is this. If you have specials to offer, take the time to list them on a separate menu. To be honest, the room was so noisy it didn't understand most of what my server was saying. I love this restaurant. The food is delicious and the attentive wait staff are great. BYOB too!! Wish it were a tad bigger as it is tight quarters. But it is nice due to friendly eaters nearby. We were staying at the Warwick Hotel Rittenhouse Square and strolled over to La Baia for a dinner to celebrate our 35th wedding anniversary. The food was awesome. The owner and woman waiting on us treated us like family, and we had a wonderful dinner. La Baia is small, quaint, and an obvious favorite in the neighborhood. We prefer this to places packed with tourists. We will definitely return for dinner soon, and highly recommend this little gem to anyone visiting Philadelphia! We would love you to open La Baia in our city, Washington, DC! Great little spot. Friendly service and delicious food! One of the best BYOB restaurants in the city. Food is excellent with nice size portions and wonderful flavors. Owner is always there and adds a nice touch to the experience. Service is friendly and accommodating. They make adjustments to your choice of meals if possible. - Great eating experience. Hi Bob, thank you for coming to La Baia. We are happy you enjoyed your visit and thank you for this great review! Please say hi to Dan from us and hope to see you again soon! Happy New Year! Excellent food, friendly service, feels like you’re in someone’s dining room. We had an excellent night out. Great food and tasty !! It was way too noisy for the size of the place; they need some acoustic muffling wall hangings...but the food was great! Small quaint restaurant located in Rittenhouse Square. 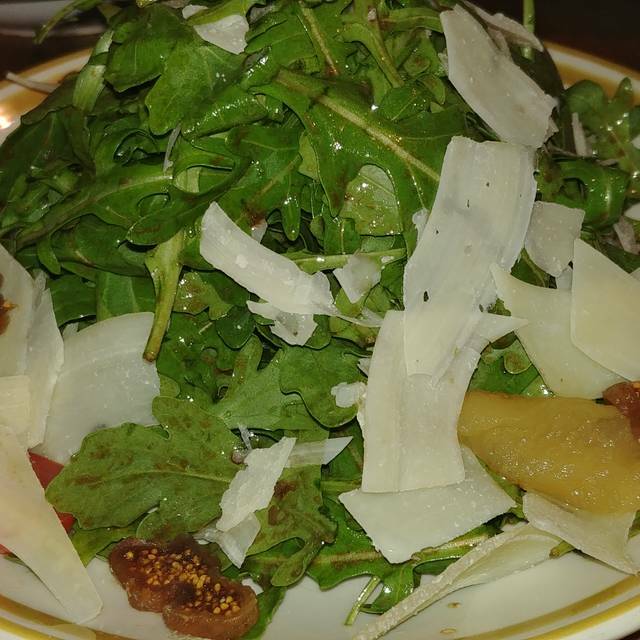 Portions are large and the service was excellent. We are monthly customers and will be returning more frequently. 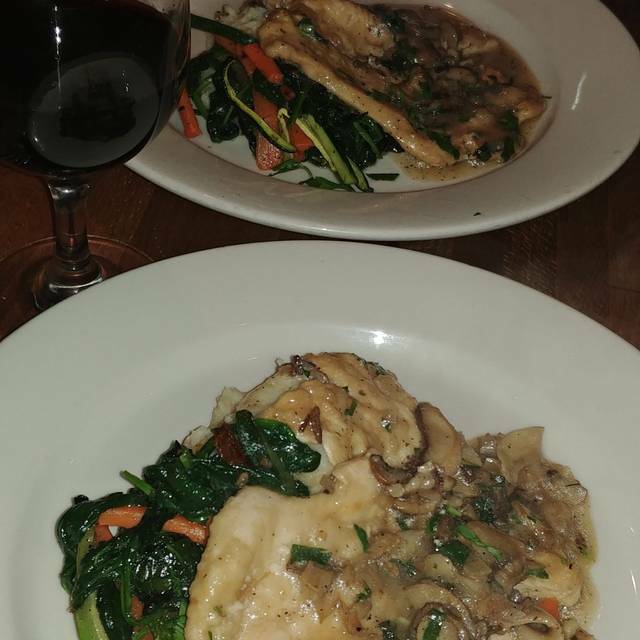 Lobster ravioli and the chicken marsala were to die for. Wonderful little spot for a cozy and delicious night out with friend! 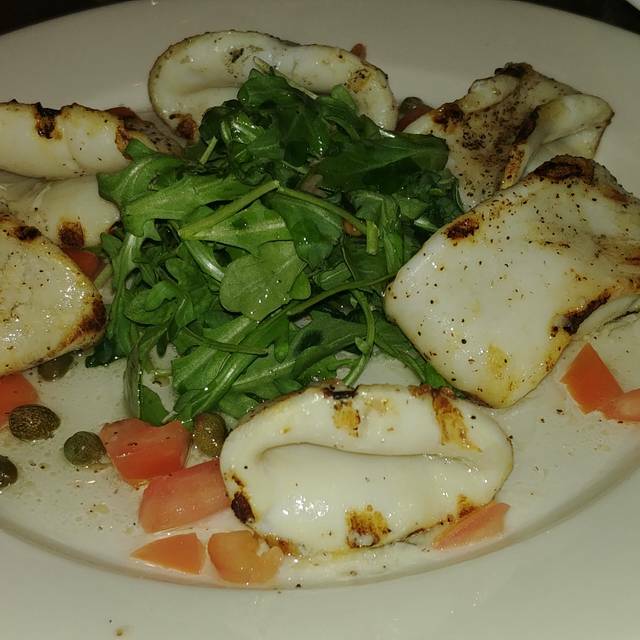 Food was excellent and well priced, and the service was outstanding! Hello and thank you for dining at Bistro La Baia. We are happy you enjoyed your time at La Baia. Happy Holidays from the La Baia team!